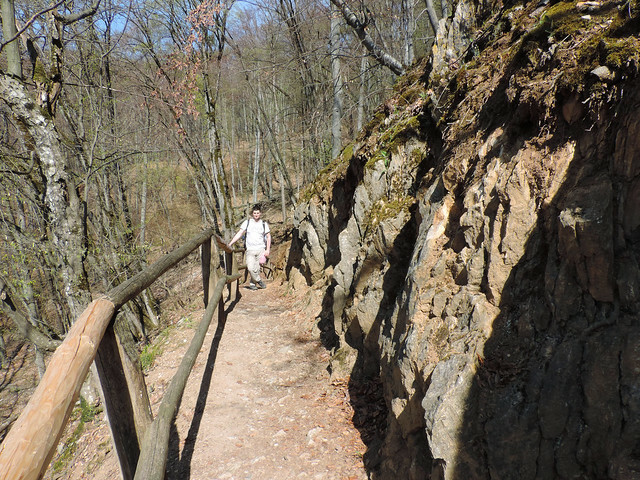 Though we haven’t been to all of the Hungarian national parks (yet!) but we visited all of those that offer mountains or hills. We love mountains and Bükk is as close to a real mountain as we have in Hungary. 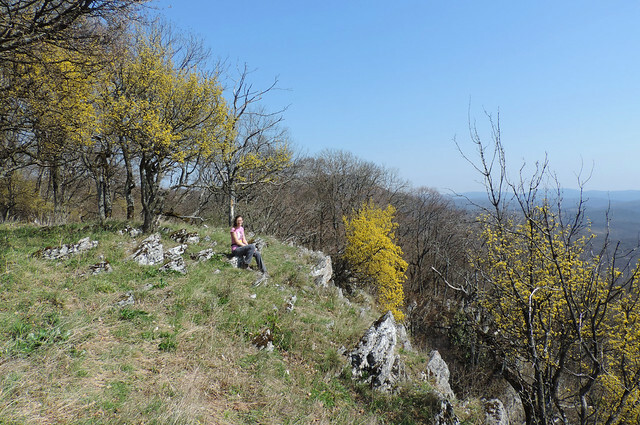 Though the highest point in the country is located in Mátra Mountains (Kékes, 1014 m), but the average height of Bükk Mountains with its 800-900 meters high peaks exceeds Mátra. 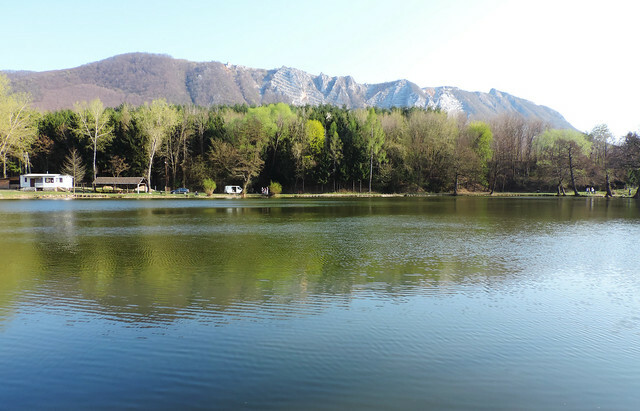 However Bükk National Park is not only known as one of the highest places in our country. It’s also home to our highest waterfall (no, I won’t even tell its height just yet, I let you guess…) and our prettiest one. Actually, most of the things it offers are quite special… the huge karst plateau, the countless caves or the small, romantic lakes. 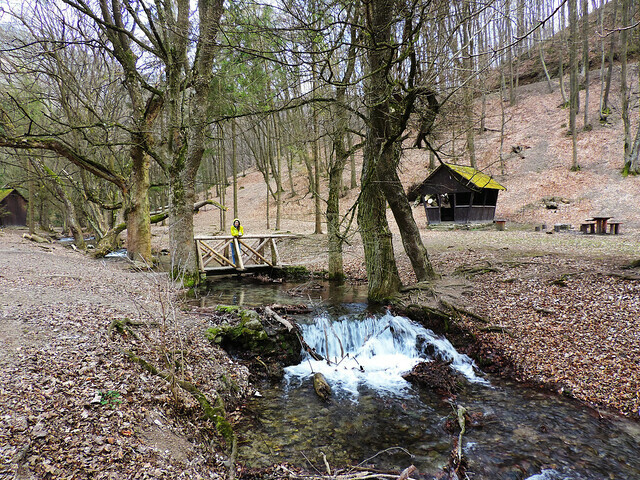 A bunch of well-established hiking trails make it easy to discover the peace and beauty of Bükk in any season. Join us as we show you our favorite places! We started our hike from Bélapátfalva so that we can have breakfast on the shore of Lake Gyári (Gyári-tó in Hungarian), a small lake near the village. Then we conquered some of those peaks Bükk is so famous for: Istállós-kő (959 m, this one is the highest), Tar-kő, Pes-kő and Bél-kő. They offer captivating panorama of different parts of the surrounding landscape. 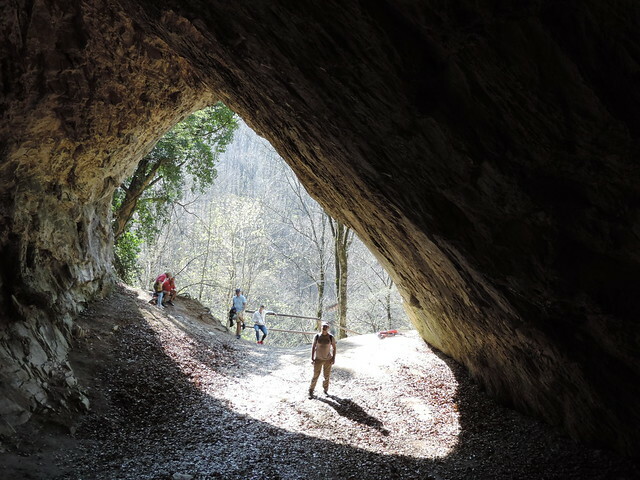 Lillafüred is officially a part of Miskolc – a city near Bükk Mountains – but actually, it’s about 12 kilometres from there hidden in a forest. It’s probably the most popular destination in Bükk National Park and for a good reason. Then there are the Hanging Gardens: this park enclosed by Szinva and Garadna streams is home to colorful flower gardens located on several terraces. And Lillafüred Waterfall, the highest one in Hungary can be found here, too. Exactly 20 meters. By the way, it’s artificial – naturally the water would run under the cliff. Well, Hungary is not the country of waterfalls. But most of it is plain so no wonder. And artificial or not, Lillafüred Waterfall is pretty. 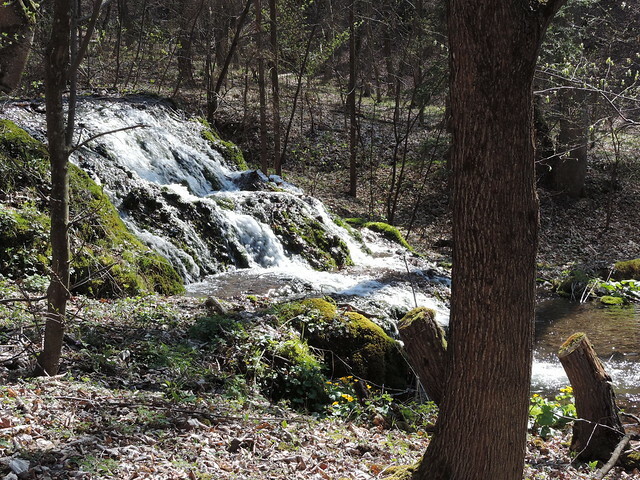 But hey, Bükk National Park has another waterfall that is even prettier: 17 meters high Veil Waterfall (Fátyol-vízesés in Hungarian) in the Szalajka Valley. This one is definitely not artificial – its limestone stairs are among the most unique karst phenomena in Hungary and the countless small cascades of the falls are such a lovely sight! 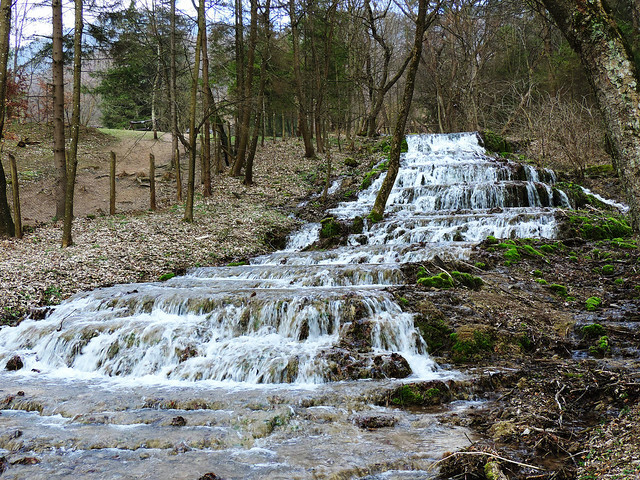 Veil Waterfall can be accessed by a short walk from the town of Szilvásvárad. It’s hard to miss since you only need to follow Szalajka stream (and countless other people as this nice and easy walk is very popular). Bükk Plateau is one of the best places in Hungary to see countless blooming wildflowers – including several special and strictly protected species. 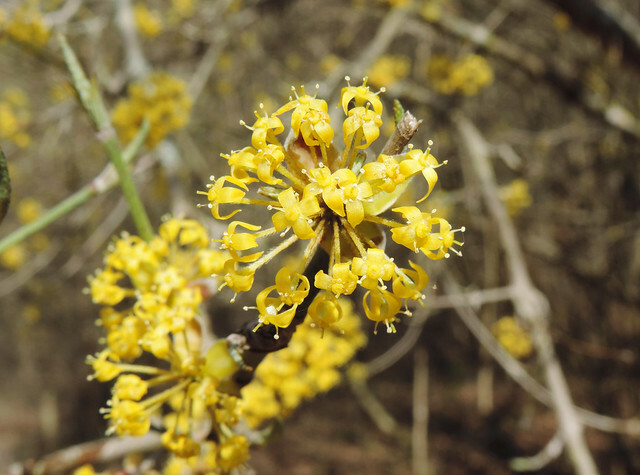 Since Bükk has seasonal forests, most of the flowers have chance to get some sunshine only until trees grow their leaves. It means that spring blooming is usually from late February to mid-April depending on the weather. 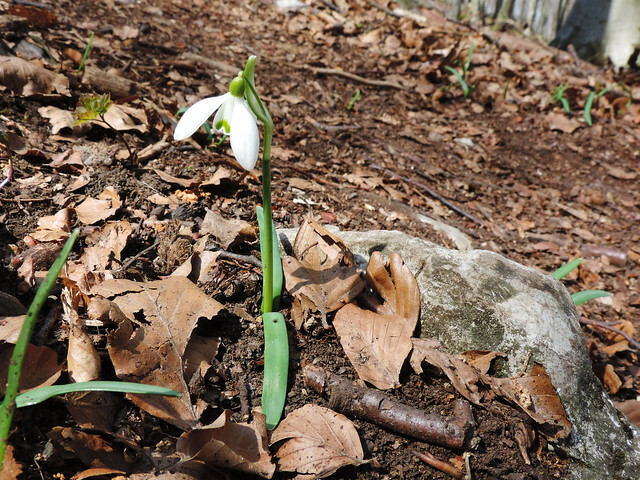 Snowdrops are among the prettiest flowers in Hungary and they are the first to bloom. Often they stick their head right out from under the melting snow in February. 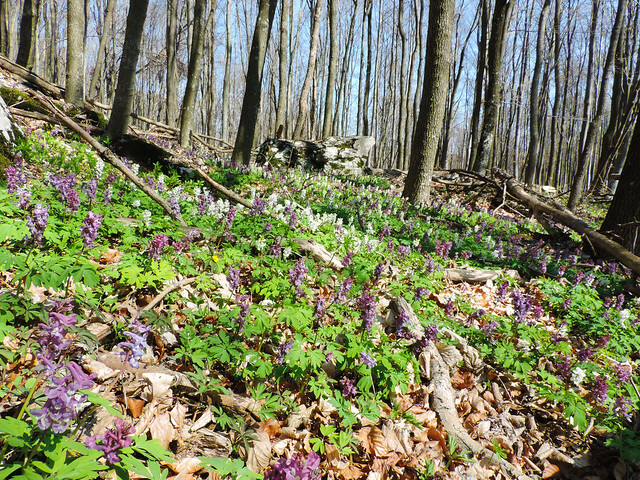 Hundreds of primroses and lilies also stand proud and carpets of purple and white Corydalis (we call them keltike and it means something like “just waken up”) cover the sunkissed meadows. 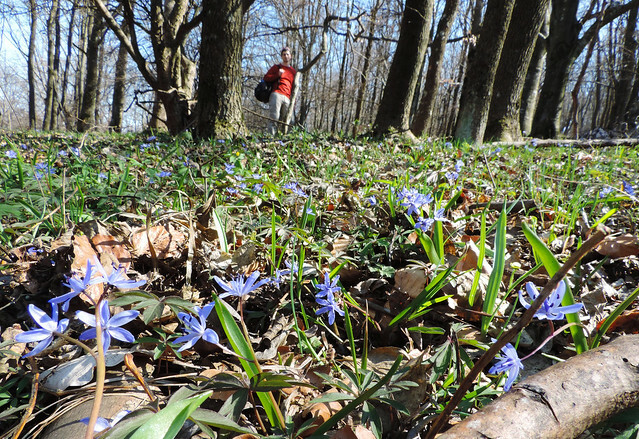 Well, you can guess easily… We like Bükk the most in early spring. But you can visit it any time of the year and each season has its own magic. The lush green forests offer getaway from the heat of summer and autumn colors are pretty spectacular. Okay, we haven’t managed to find the magic on grey and bald winter days. But let it snow and it will turn into a white wonderland. When it comes to accommodation Lillafüred, Miskolc and Szilvásvárad are the straightforward choices if you want to stay close to the most stunning attractions of Bükk. There are plenty of other smaller towns though that are not so well-known but still very close – like Noszvaj, Bélapátfalva or Bükkszentkereszt. 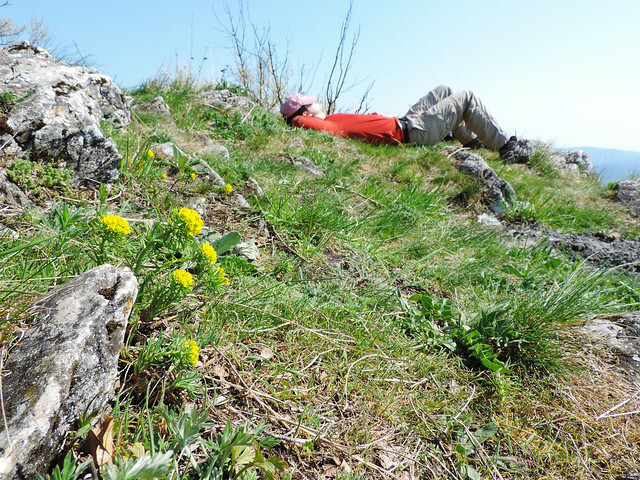 If you want to combine hiking with sightseeing, Eger is your place. This wonderful historical city is located near the foothills of Bükk and it’s also one of the best places for wine tasting in Hungary. Okay, let’s get back to Bükk. What if you don’t have a car? No problem. Public transport is good enough to get you anywhere in Hungary. Miskolc and Eger, the two larger cities near Bükk can be reached by direct trains from Budapest (Keleti Railway Station). Most of the trailheads are in or near small towns and villages and you can get there by bus. Line 1054 starts from Budapest and stops in Eger and in a lot of smaller towns in Bükk. Lillafüred can be reached by city public transport from Miskolc (it’s part of Miskolc, officially). You can check train and bus lines and timetables here (train) and here (bus). Does your country have mountains? Are you a hiker?